With one call out of the way, another comes barreling in. This phone call, however, is of the utmost importance. Parting at last, the Runaway Five prepare for their journey elsewhere. Although this is farewell, the time shared will always be remembered through song. 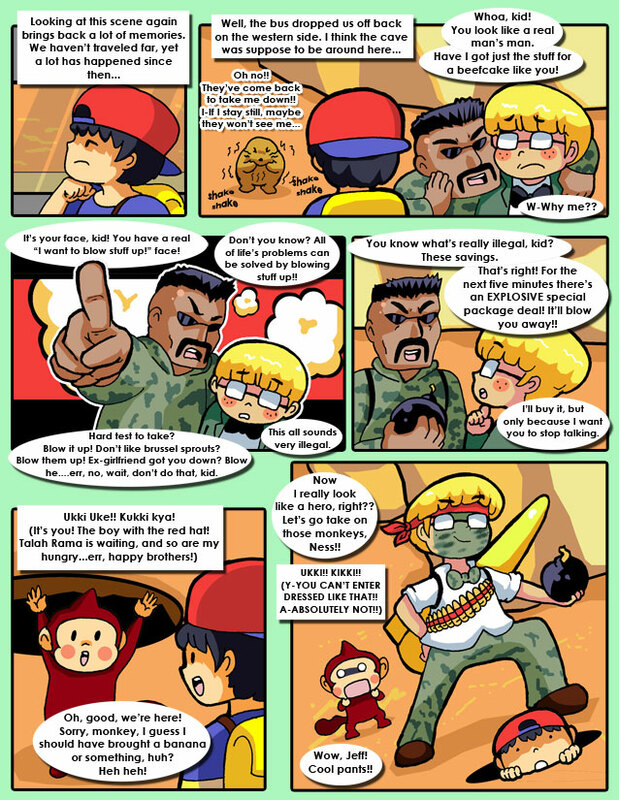 With the delay in progression, Ness comes up with an idea to fill his promise and visit home. Now if only he could do it without crashing into anything.